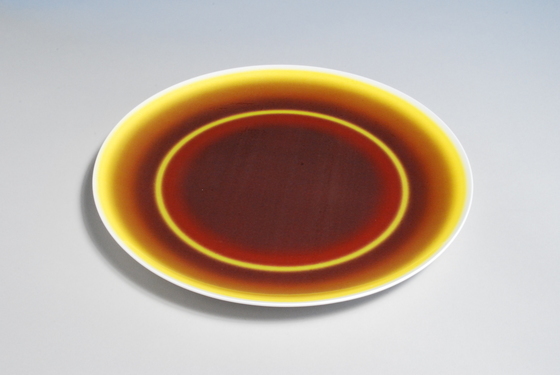 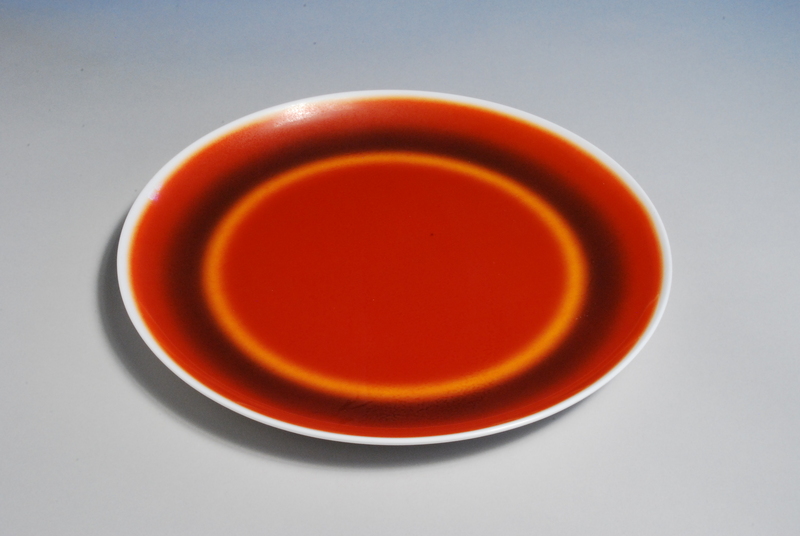 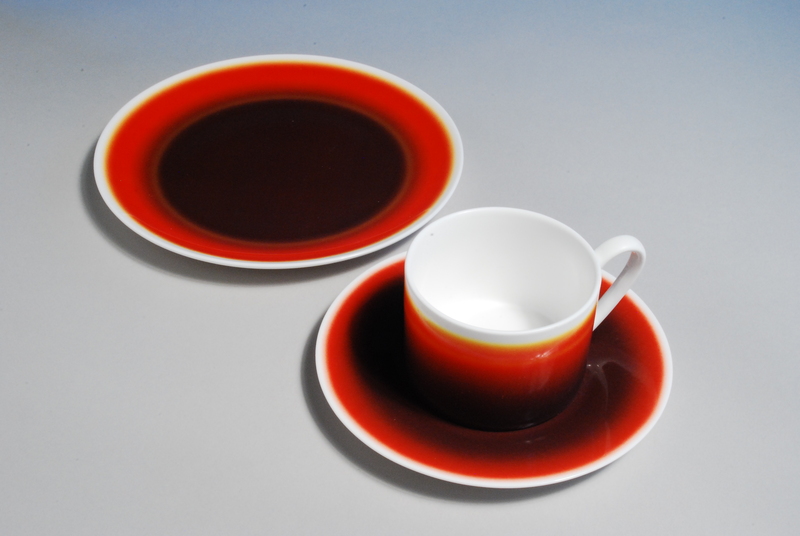 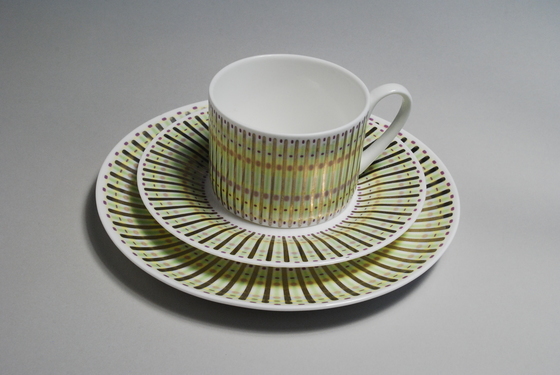 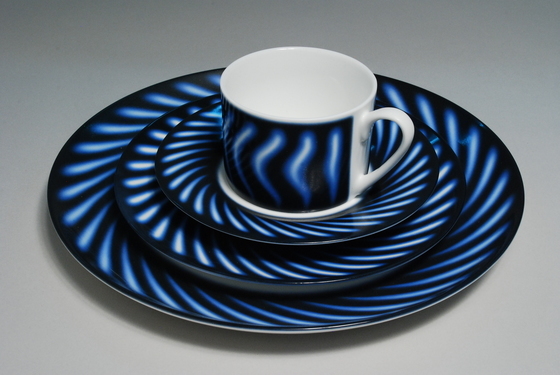 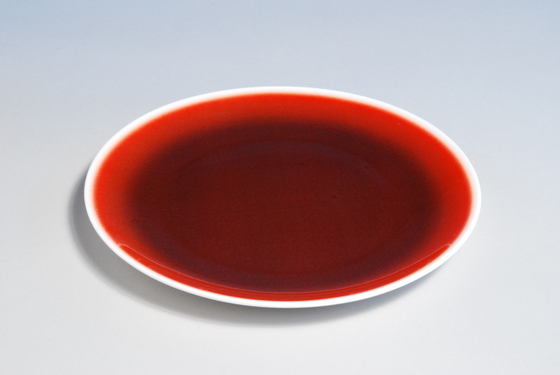 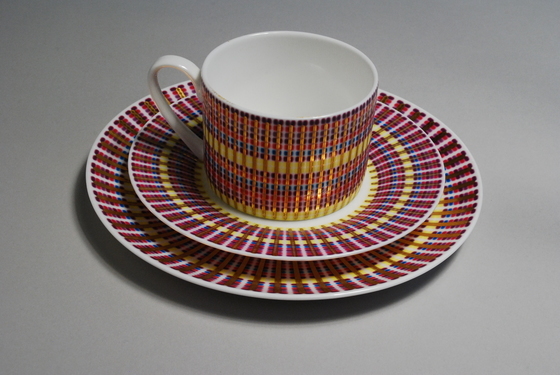 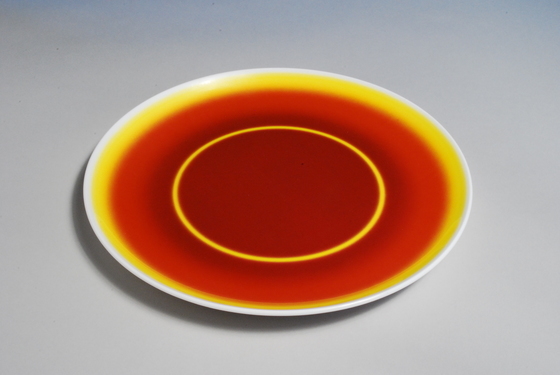 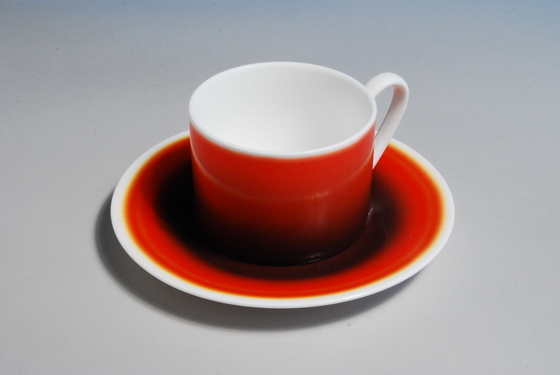 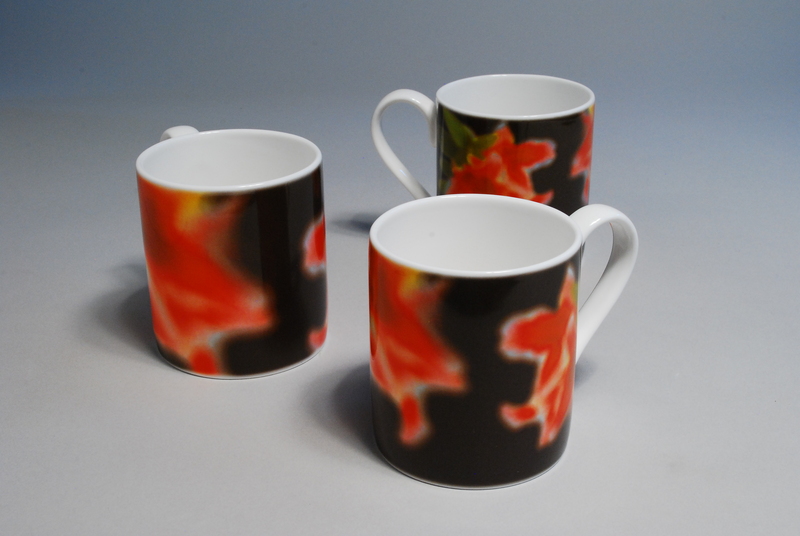 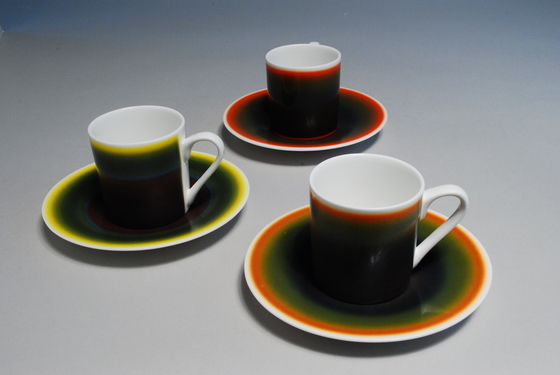 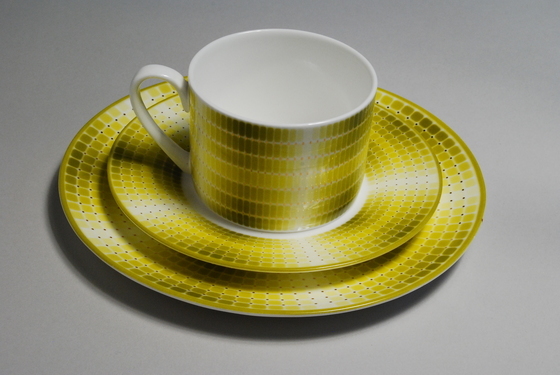 Dr Steve Brown's collection of digitally printed ceramic tableware on bone china, were produced through the use of new knowledge developed during the AHRC funded project ILPEC 'Improved Laser Printing Equipment for Ceramics'. 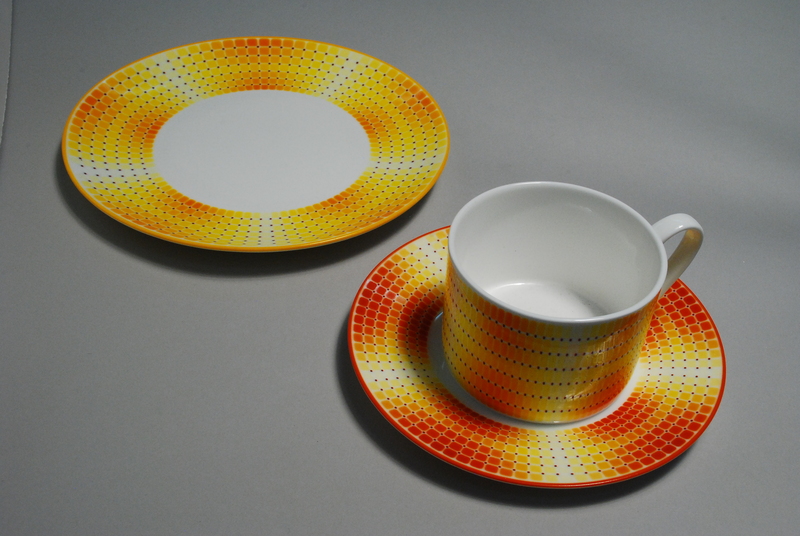 Throughout the project unique visual qualities were developed, specifically focussing on saturated colour made possible through double printing, used in combination with the technology’s inherent ability to produce near continuous tone blends and fades. 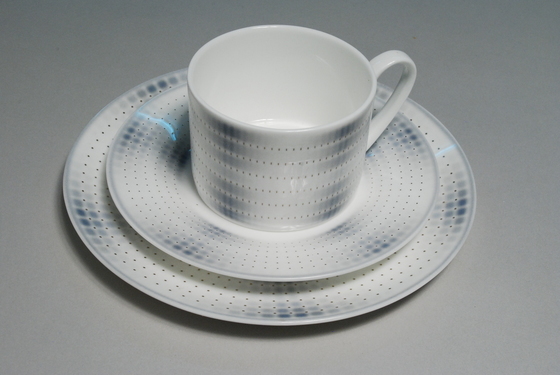 New reprographic strategies were also put into place, contributing to a sophisticated new visual territory opening up for the production of uniquely rich ceramic surfaces.